This photo serves as a great reminder why we are all in the sustainable industry either supplying solutions or using them. 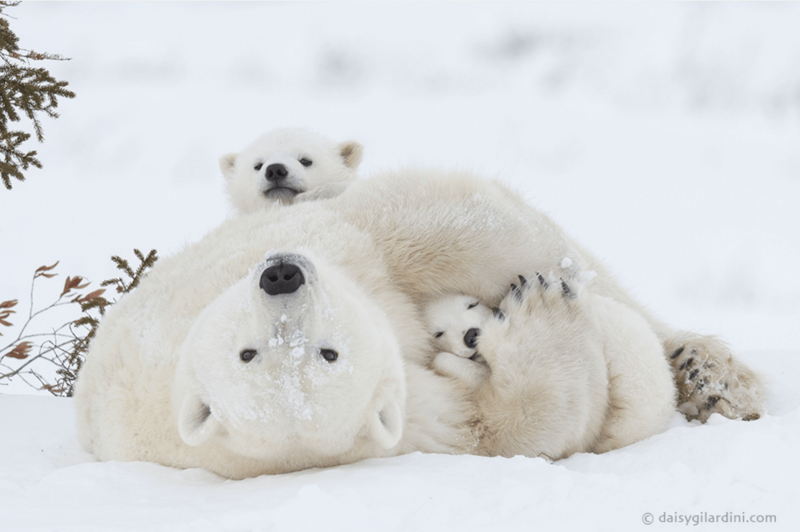 Daisy Gilardini who took the photo is a renowned nature photographer whose work has inspired audiences around the world with the breathtaking beauty of wildlife and wild places. Please take a look at her website, there are the most wonderful photographs http://www.daisygilardini.com and well while worth a quick look and to share with others. It did brighten up my day, and I hope it does the same for you. Everyone can become a little more vegan. 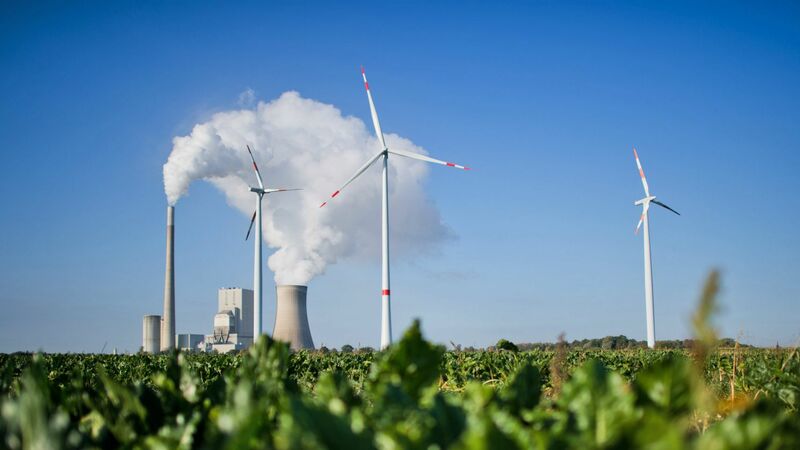 The European economic powerhouse of Germany is making the switch to renewables with the aim of generating 100 per cent of its power from green sources by 2050. A vibrant sustainable market aligns economic and financial incentives, standards and regulations to promote universal access to a generous inventory of affordable and sustainable products.